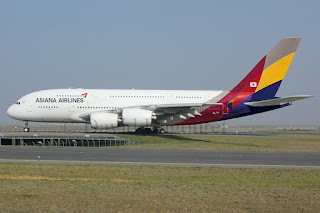 Asiana Airlines, the second largest carrier out of South Korea has disclosed that it will be significantly increasing capacity on its popular Seoul-Los Angeles nonstop route that is currently being operated twice daily. The current flights are operated using a B777-200ER daily + a daily A380. 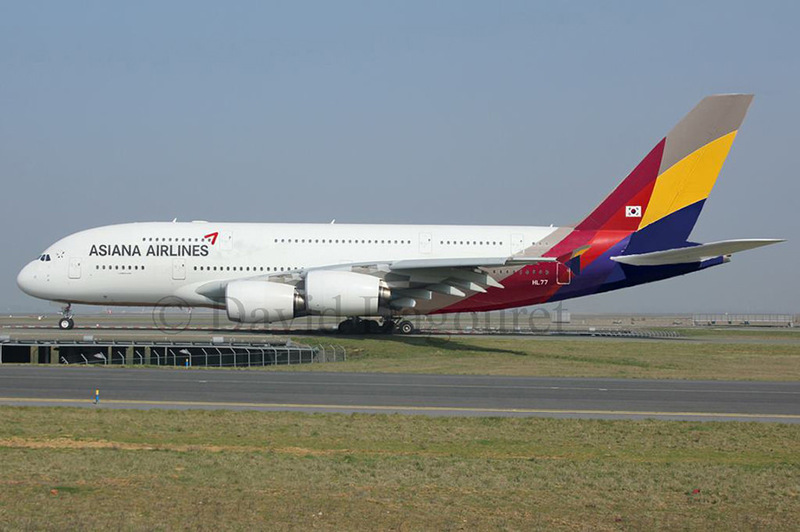 However, effective 31OCT16, all double daily flights shall be exclusively operated by the A380. The ICN-LAX route is one of the biggest trans-pacific P2P market segments with 595,000 passengers flying it in 2015 versus 323,000 for ICN-SFO! 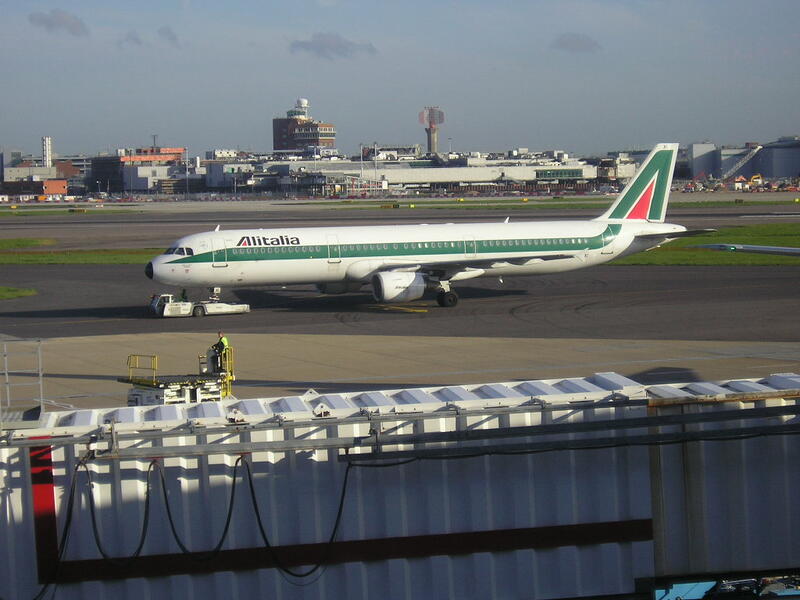 Alitalia has officially announced that it will be launching new nonstop services to PEK-Beijing, China effective 18JUL16. 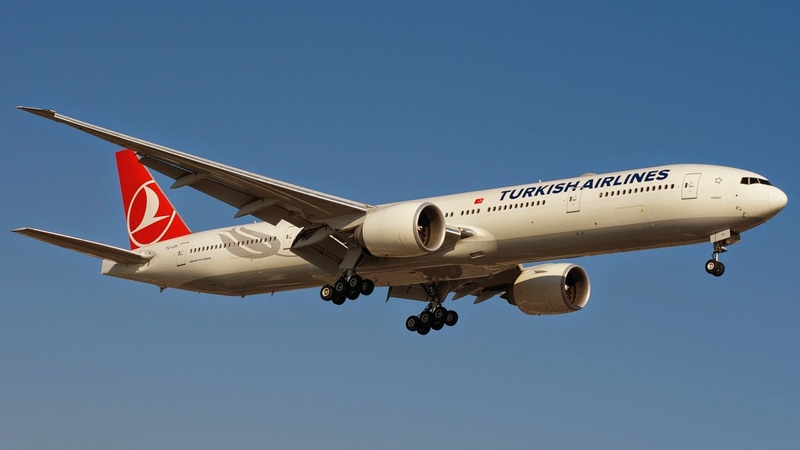 Turkish Airlines has officially announced that due to peak season demand to Male, Maldives that originates from Europe during the winter season, it shall in turn significantly boost its capacity in line with market demand. Currently, TK operates daily A332 operated service to MLE that extends onwards to Colombo. However from the on set of the IATA W16 season i.e. 29OCT, these shall be raised to 10 weekly IST-MLE with the new 3 weekly flights being nonstop terminators. 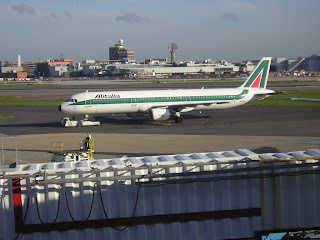 All 10 weekly services will be exclusively flown using the A330-200.